Venue: Dudley College of Technology Dudley Advance II, Priory Road, Dudley, DY1 4AD. On the 21st June the IOR Women in RACHP Network will hold a training day to celebrate the 2019 International Women in Engineering Day. The day is open to anyone working in, or who has an interest in, the refrigeration air conditioning and heat pump sector. The day will be a mix of personal development and practical hands on experience. The morning session is a beginners guide to service and maintenance. Those attending will gain a better understanding of the importance of servicing and maintaining equipment and also the role of a service engineer. This is a practical session for both technical and non-technical staff. The afternoon workshop will look at ways to change your thinking and improve confidence when dealing with difficult and awkward situations. Places will be limited and delegates will receive a CPD certificate on completing the course. Why service work is so important? 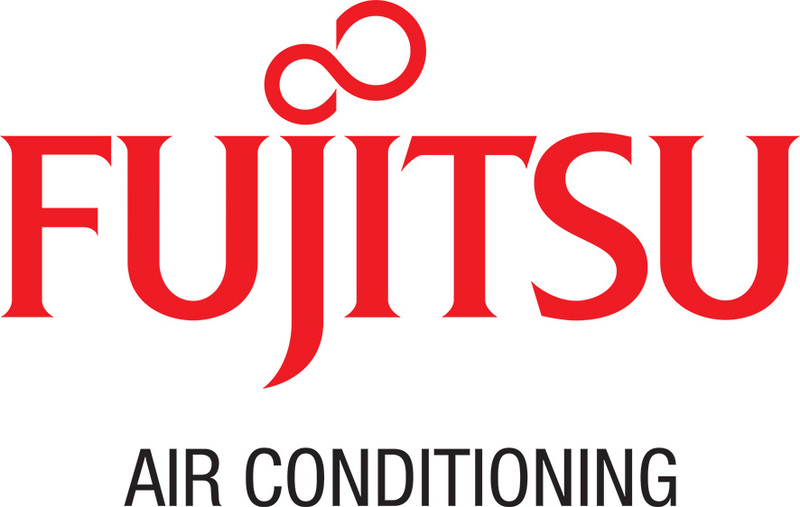 This session will be delivered by the training experts at Fujitsu. Confidence in dealing with difficult and awkward situations. Places are limited and delegates will receive a CPD certificate on completing the course. Photos will be taken during this event. By booking to attend this event you grant the event organisers full rights to use the images resulting from the photography/video filming, and any reproductions or adaptations of the images for publicity or other purposes to help achieve the charities aims. This might include, but is not limited to, the right to use them in their printed and online publicity, social media, press releases and articles. If you attend the event and do not wish to be photographed please inform an event organiser.